Hero XPulse 200 will be a breakthrough, a tough and light adventure tourer under 1.2 lakh! 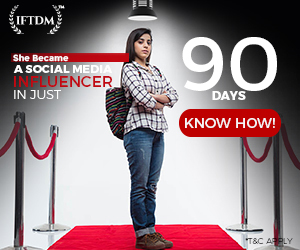 XPulse 200 India launch to happen soon, most probably in the month of April 2019. 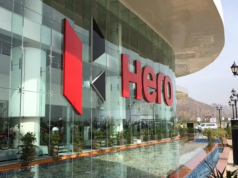 Hero MotoCorp is gearing up to launch an affordable off-roader in the country. 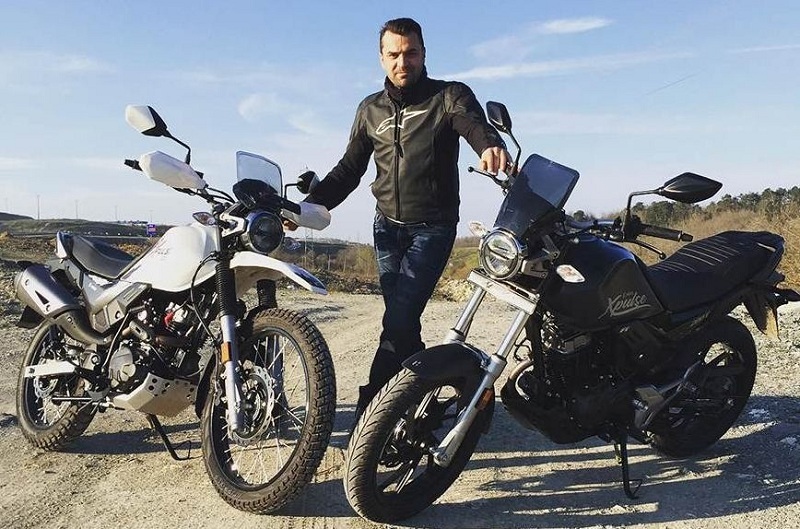 We have seen for last a year or two, adventure tourer motorcycles are gaining traction and every now and then the new manufacturer is launching their adventure bikes in order to lure prospective customers. 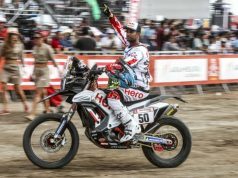 The first affordable off-roading bike was launched by Hero in the form of Impulse 150. The bike initially did not find any buyers as people considered it underpowered. 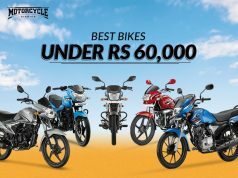 As time passed, Impulse 150 found some enthusiasts but numbers were not impressive and Hero had to discontinue it. 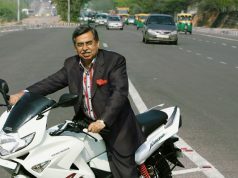 Impulse 150 was powered by a 149cc engine which pumped out 13.5 bhp and 13 Nm torque. The motor was paired to a 5-speed gearbox. Gear ratios were short for better off-road performance. The bike was priced around Rs 71,000 ex-showroom. 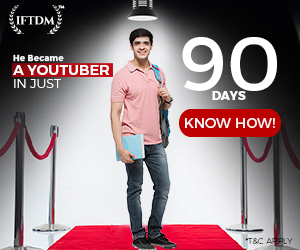 It’s now History. It was Royal Enfield which started the era of Adventure Tourer motorcycles in India by launching Himalayan 400. R.E. Himalayan, in the initial batches, were cursed with problems. Though the reviews of the bike were positive in the performance department but on the quality front, things were grave. Royal Enfield stopped the production of Himalayan for few months before launching again in 2017 with a BS4 engine. This new bike was free of all the problems it was infested with earlier. Powering the Himalayan is a 410cc engine pumping out 24.5 bhp and 32 Nm twisting force. Mated to a 5-speed gearbox, Himalayan performs well away from the roads. The main problem lies in the bike’s weight. At 192 Kg, with fuel and oil, the bike is rather on a heavier side when power output is taken into the consideration. Himalayan carries a price tag of Rs 1.82 lakh for ABS variant. Now, if you see, the scenario has changed a bit, people are bending towards highway touring as well as adventure rides off the road. 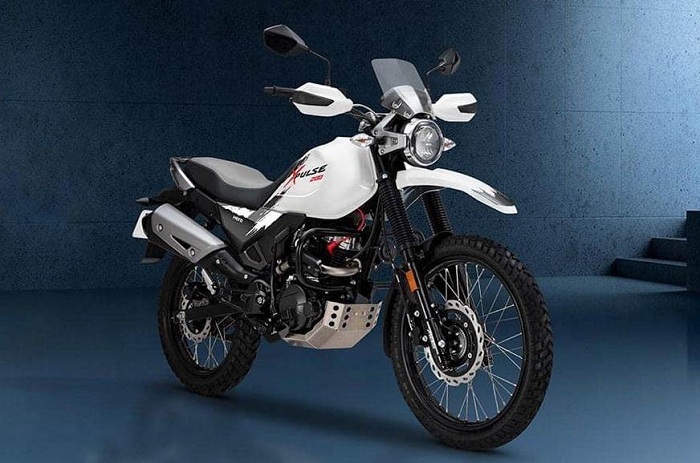 This has pushed the demand of Adventure tourer motorcycles in the country. There is BMW G 310 GS (Rs 3.49 lakh), Kawasaki Versys X 300 (Rs 4.69 lakh) in less than 5 lakh mark. But these are pretty expensive for a regular off-road lover. So here comes the Hero XPulse 200. 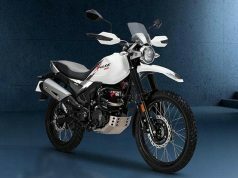 This fantastic off-road motorcycle will be priced less than 1.2 lakh mark and has everything an adventure motorcycle should ahve. Equipment like long travel suspension on both end, high ground clearance, off-road tyres, larger 21-inch front wheel and 17-inch rear wheel will offer any rider a great day away from the road. 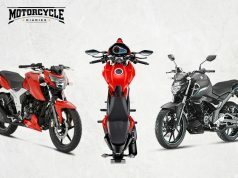 XPulse 200 will mark the starting point of adventure motorcycles in India. 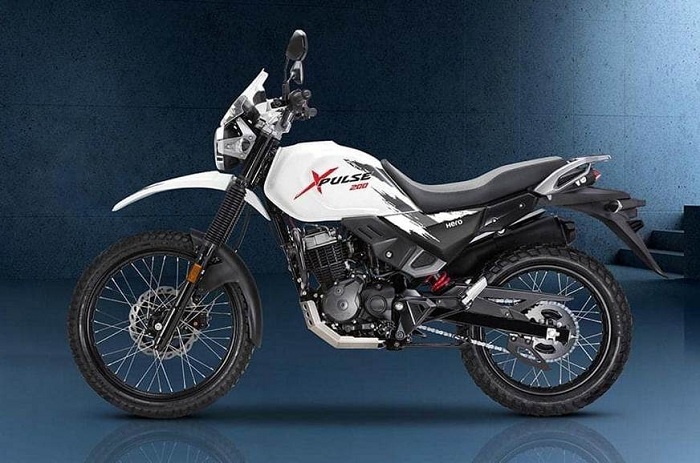 Powering Hero XPulse 200 will be the same air-cooled, single cylinder 199cc engine doing duty on Xtreme 200R. The engine with 2-valve head pumps out healthy 18.4 bhp and 17.1 Nm torque. Fueling will be done by an electronic fuel injection (EFI) system to offer better engine response. There is a FI sticker under the Fuel Tank which confirms the same. A 5-speed transmission will be used for transferring power to the rear wheel which is shodded with a dual-purpose tyre. 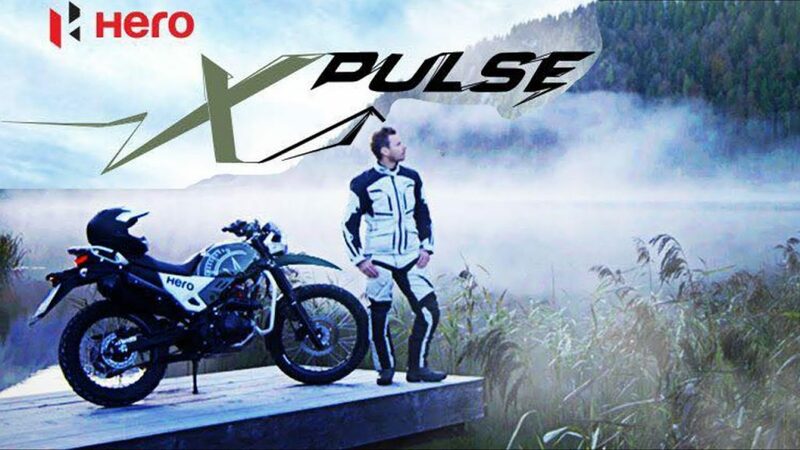 Another motorcycle known as XPUlse 200T will also be launched in the Indian market. 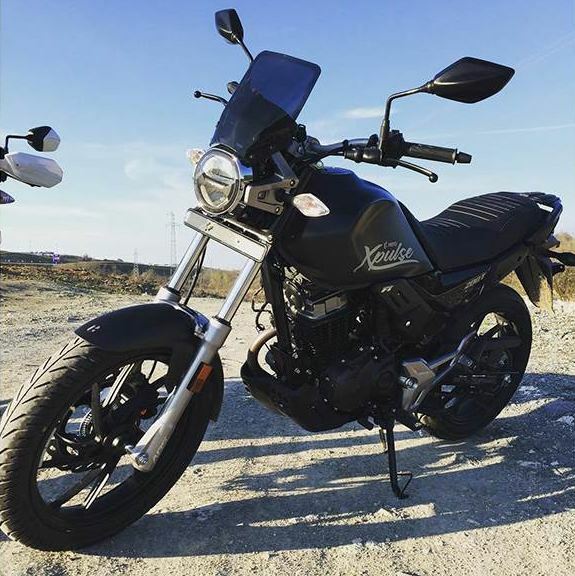 200T is a tourer motorcycle which is basically a road going derivative of XPulse 200. XPulse 200T gets alloy wheels and the size of rims are 17-inch on both ends. That said, Hero XPulse 200 will come equipped with convensional telescopic forks and monoshock at the rear. One can expect the suspension travel to be around 200 mm at both ends. The dual purpose tyres will most probably be supplied by Ceat which is good at making such tyres. Speaking about the wheel size, front and rear are 21-inch and 17-inch respectively. 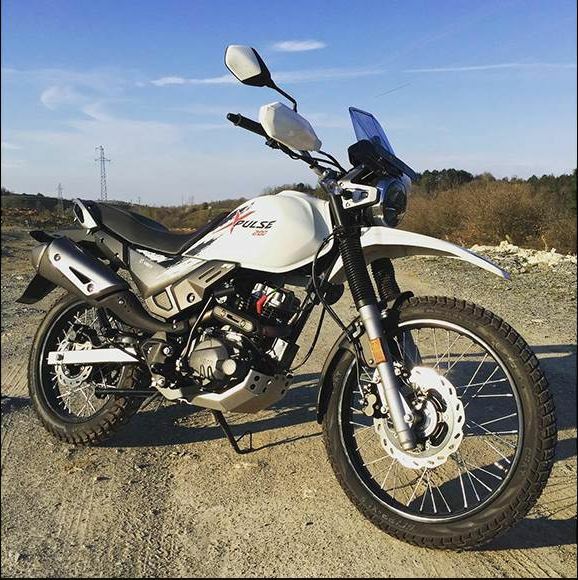 Adventure tourer motorcycles require larger front wheel in order to pass crests and troughs of nature with ease. Braking department will be supervised by Disc brakes on both ends. A twin-pot caliper will be there for the duty at the front end a single one at the rear. Anti-lock Braing System will come as standard but it will be a Single Channel unit. 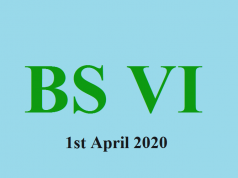 ABS will not be a switchable one and will be permanently at all times. Also Read: Hero XPulse 200, where has it gone? Instrument Cluster of XPulse will be an all digital unit. A lot of information will be available for the rider on the go. 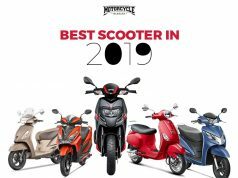 The company says that the bikes will come will Bluetooth connectivity and turn-by-turn navigation system as well. These features will be standard. XPulse 200 to come will an engine skid plate and the same will be an optional accessory for the Tourer 200T. Ride Safe, Ride Hard, and always wear a helmet while riding. Stay Tuned for more from the world of motorcycling. 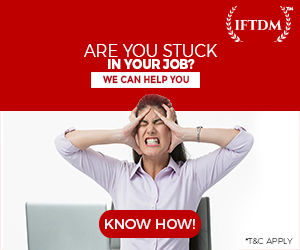 Follow us on Facebook, Instagram, Twitter and Subscribe to our Youtube Channel. See, there are a lot of things to look at, but you are one hell of a person when your eyes are pulled towards beauty on two wheels. This guy here is one such animal who loves two wheels more than "Maa ke hath ka Khana." Not yet fully transformed into a seasoned rider but still, there are many things still "under construction." 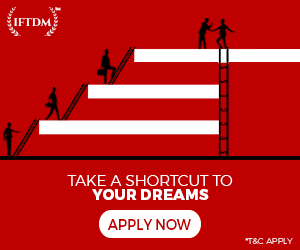 Akash is a writer, loves writing fiction but here at motorcycle diaries, its all about the world on two wheels. 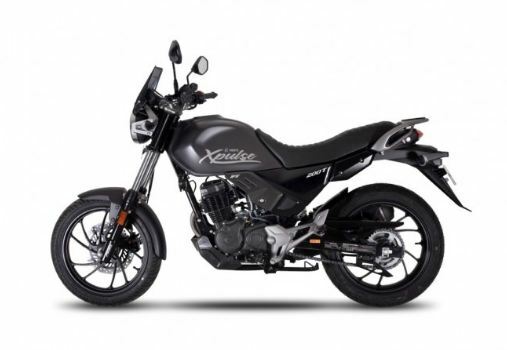 Hero XPulse 200, Where has it gone?